Pinterest is a search engine that runs on SEO just like Google. 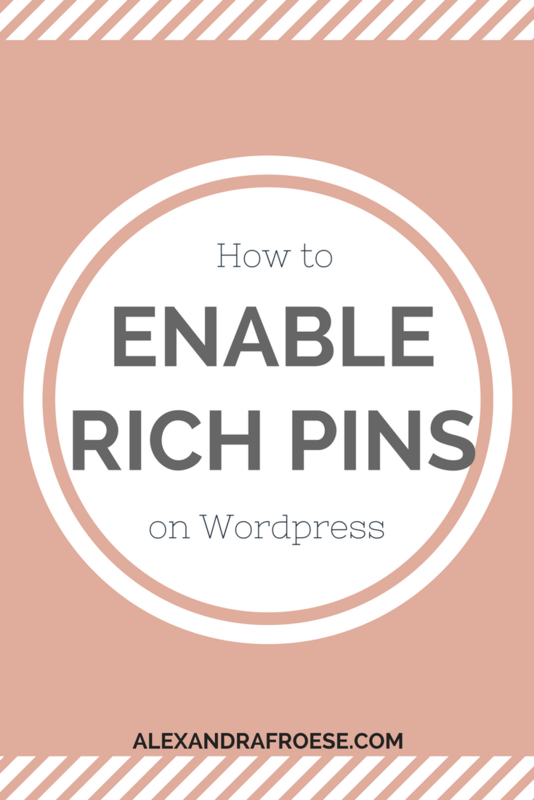 Having the right keywords is crucial to ensuring that your target audience finds (and pins!) your content. Keywords are what Pinterest uses to categorize and find content when typed into the search bar. For example, let’s pretend you’re looking for some help with your social media. You might type in something like “Instagram tips” into the search bar. Pinterest then pulls up all the pins with those keywords (plus other related keywords) and shows them to you. THIS is why keywords are so crucial - without keywords (or with the wrong keywords), your target audience won’t see any of your posts. Keywords aren’t some magic potion that will make all of your pins go viral - but they are key (ha!) in getting your pins found in a search. You also want to make sure that you use keywords that are *actually* related to your topic. There used to be advice saying you should use as many keywords as you can from a variety of topics. DO NOT DO THIS. Use your keywords wisely - be strategic! You want your target audience to be able to find your posts, engage, and (hopefully) join your email list! You don’t want your posts to show up when Aunt Margie’s searching for knitting patterns - that won’t get you anywhere. So now that you know what keywords are and why you need them, let’s talk about how you find keywords. Pretend you’re a member of your target audience, and think about what you might search in order to find your post. So let’s say you have a great post on growing your Instagram following - a great keyword for that post would be “Instagram”. 3) Check out the suggestions that come up. 4) Spend a few minutes clicking on the suggested terms. 5) Write down your top 5-10 results. Now that you’ve got your list of keywords, it’s time to put them to good use! When putting keywords in your pin descriptions, use simple keywords. With the recent changes Pinterest has made, users really only see 80 characters now. Be brief and straight to the point. This means that you no longer have to write the long, structured pin descriptions. Pinterest, unlike Google, does not penalize you for this. You don’t *have* to change up the way you write descriptions if you don’t want to. You are not limited to those 80 characters - in fact, I think pin descriptions can be something like 500 characters long. As long as you have your keywords, you’re golden. It’s go time! Head on over to your Pinterest account and get keywording. Remember, you won’t always see results right away, but as long as you keep on with these methods, your account should be moving up in the Pinterest search results! Having trouble finding your keywords? Let's brainstorm together. My Pinterest Makeover packages include a customized keyword strategy!